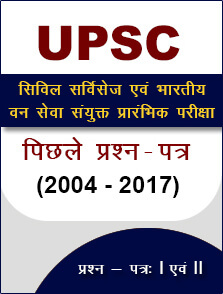 The online application process for UPSC IES/ISS examination 2018 has started at the official website. Candidates can apply till 16 April. 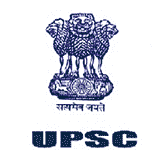 Union Public Service Commission (UPSC) has started the application process for Indian Economic Service/Indian Statistical Service (IES/ISS) Examination 2018. Candidates are advised to read the official notification carefully. Once you have checked the eligibility criteria and other details; follow the steps given below to apply for the examination. Scroll down and click on “Apply Online” link at the right side corner. On the page you are redirected, click on “Online Application for Various Examinations” link. Now click on the link under Part-I registration in front of the exam you want to apply for. Candidates have to apply separately for Indian Statistical Service and Indian Economic Service. Complete Part-I and then move to Part-II of the application process. Application will be considered complete only when both the parts are complete. Candidates can apply till 16 April 2018 (06:00 PM). Candidates (General and OBC category) are required to pay an application fee of ₹ 200/- (Two Hundred only) by depositing the cash in any SBI branch or by using internet banking or by using Debit/Credit/Visa/Master/RuPay card. Female candidates and those belonging to SC/ST/PwBD category are exempted from fee payment. Please note that ‘Pay by Cash’ option will remain active only till 15 April 2018 (23:59 hours). All question papers will be in English language. 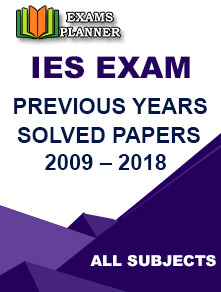 Candidates can check out the syllabus in the official notification for IES/ISS exam 2018. Reservations will be provided as per Government policy.